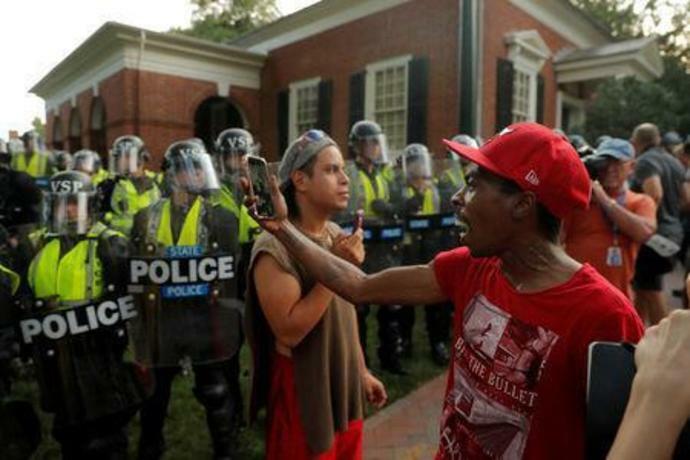 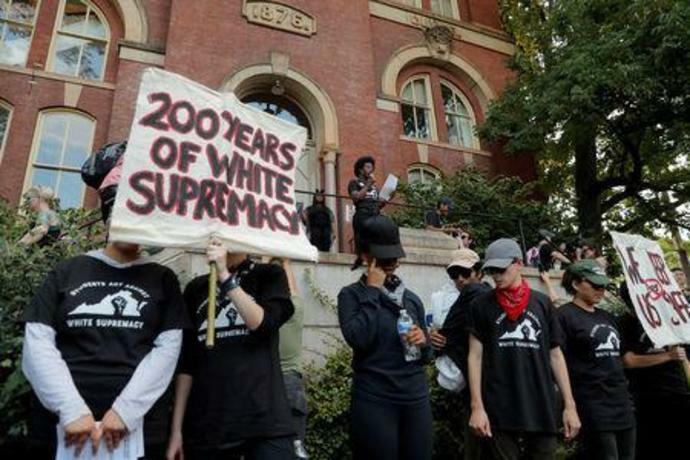 (Reuters) - Schools in Charlottesville, Virginia, remained closed for a second consecutive day on Friday as police investigated a threat of racist violence against non-white students that had been posted online, officials said. 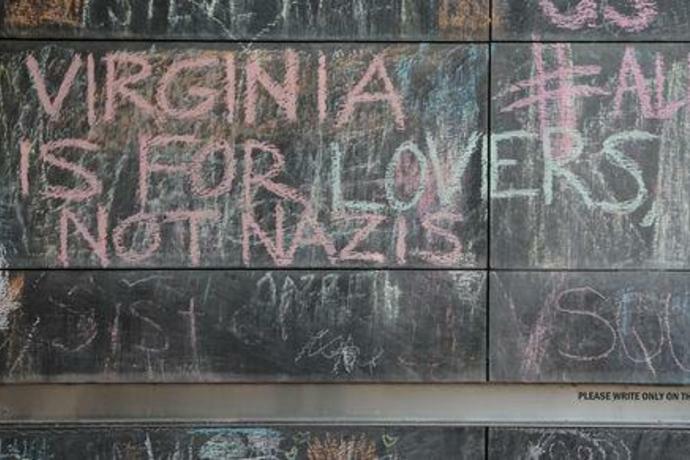 A threat against Charlottesville High School was reported to the police on Wednesday afternoon, according to the police department. 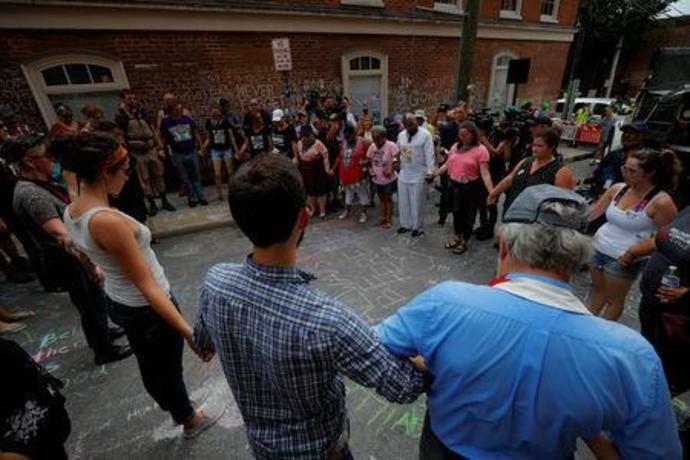 But U.S. President Donald Trump drew strong criticism in the days after the Charlottesville rally for equating white supremacists with counter-protesters and saying "both sides" were to blame.